Are you looking for a smart home builder in Las Vegas? 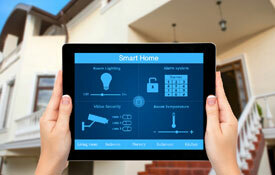 Let Dream Construction Co. take care of the home automation for your new smart home. Smart home upgrades include climate control, automated lighting, home theater and security cameras, all controlled from your computer, smartphone or tablet. Our technicians help to steer you toward the best choices in home automation features based on your desires. We not just a home builder, we are a full-service construction company equipped to create your new smart home anywhere in the Las Vegas area. We can build a new smart home on your existing property (They provide demolition of homes if necessary) or a newly purchased one. We provide a free consultation and demonstration upon request. Smart home features will give you instant control when you are home or away. All features can be controlled by your smartphone, tablet or home computer. Home audio, lighting, home theater, climate control, streaming media, and outdoor living conveniences are some of the features in which we specialize. Bring your home up-to-date with today’s technology. We make the technology easy to use and provide full-service tech support. 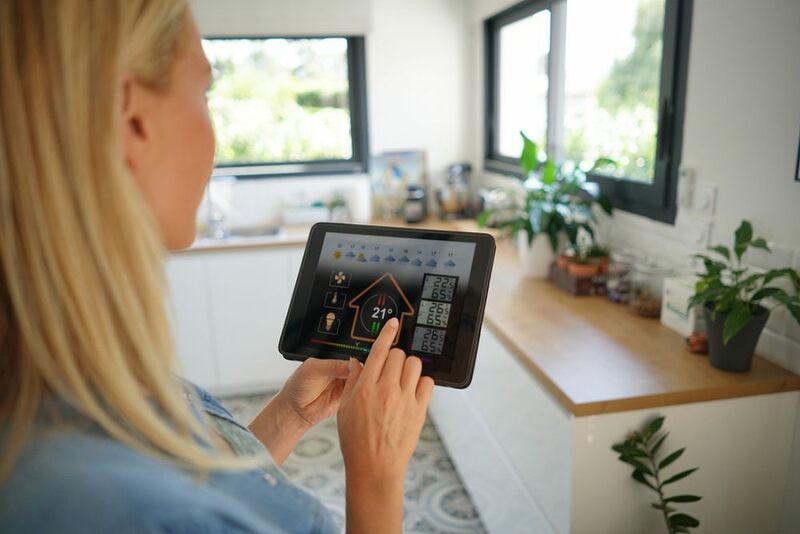 Smart homes can save you money, in the long run. The climate control feature can keep your house cool in the summer and warm in the winter. The automated lighting can give your home the security it needs when you aren’t physically present. The peace of mind that comes with optional security cameras is priceless. A home theater system will display the cutting edge in entertainment to share with friends and family. Dream Construction Co. can also take care of your custom home theater, media server and video conferencing needs. You want a smart home builder in Las Vegas with all the latest in smart home technology. After an initial consultation, members of our friendly staff will work with you to create and layout the best design ideas for your home. We provide free consultations and can answer any questions you may have. With Dream Construction Co., we make sure that each one of our clients has the best experience, backed by a team of experienced, skilled and dedicated technicians looking after their investment. Call us today to begin the first steps in retaining the services of your new Las Vegas smart home builder, Dream Construction Co.